Sailing skills are perishable skills. 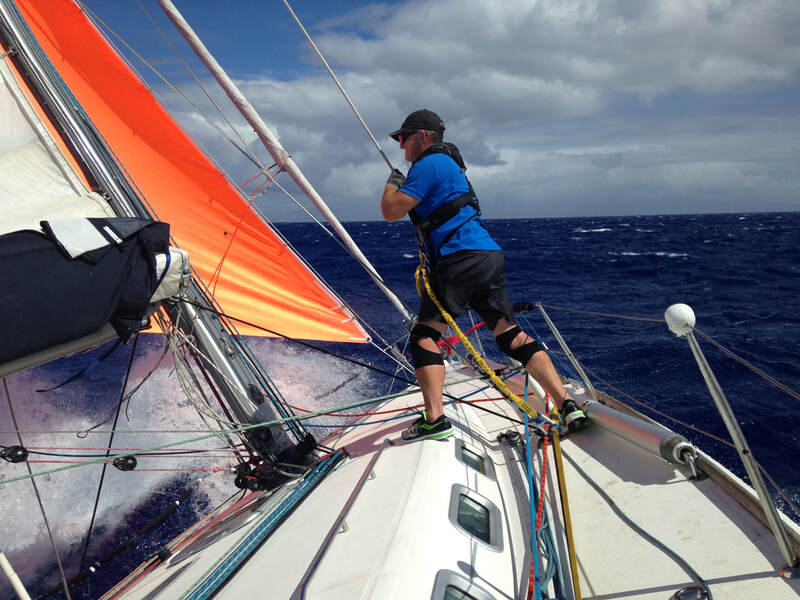 Staying involved through a club, co-op or owning a boat will greatly improve your sailing skills over time. If you do not have easy access to a boat, would like more formal training or want to be ready for your next certification course, one of the following clinics may appeal to you. 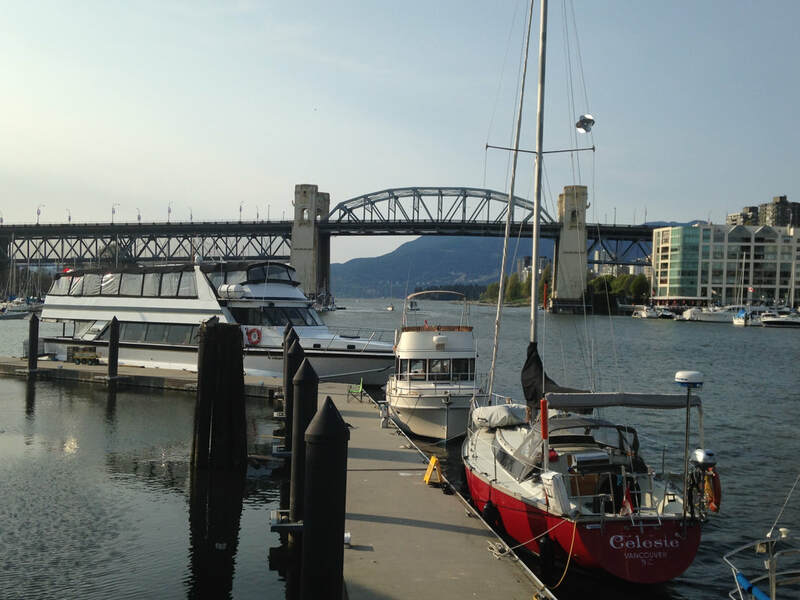 Basic Clinics After the basic sail training, keep sailing: Skipper check out, Bowen Island Sail & COB/Docking practice. 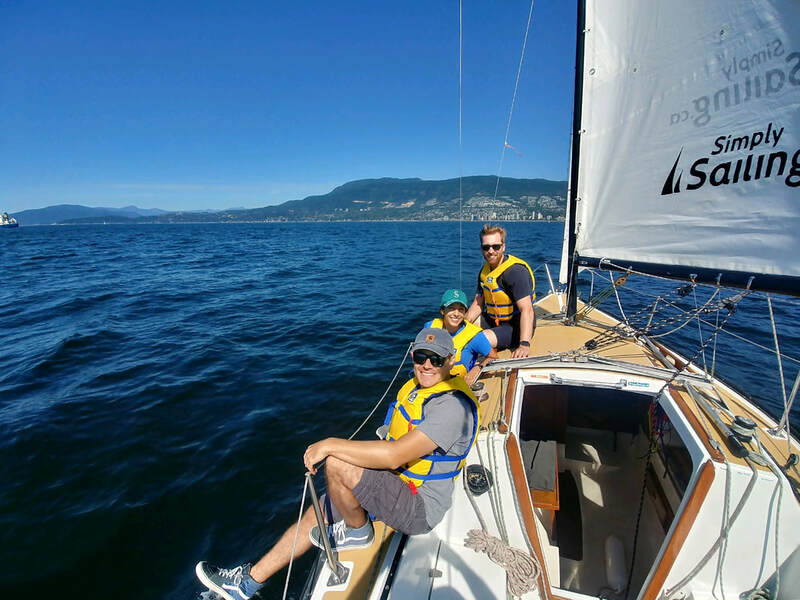 Sail to Bowen Island with an experienced instructor and enjoy lunch at the Doc Morgan's Pub in historic Snug Cove. 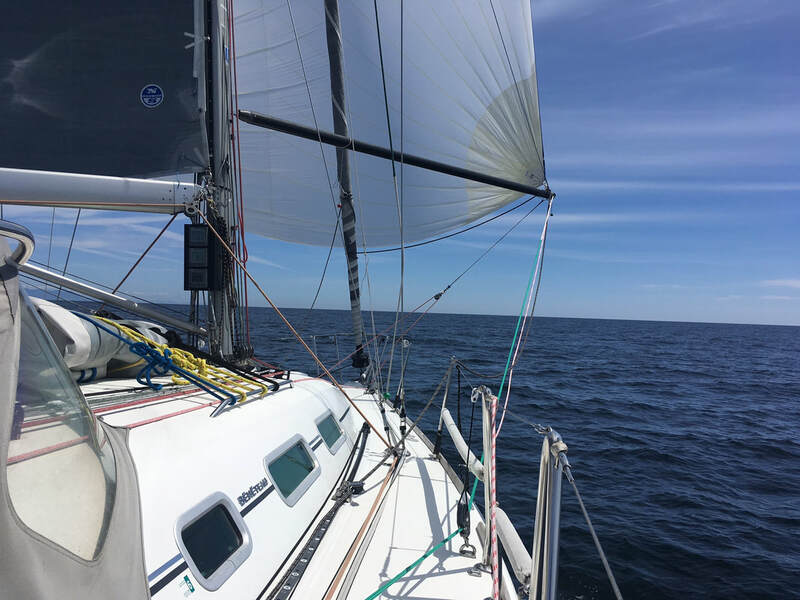 Depending on wind & weather you get a chance to polish your docking skills, put your coastal navigation skills to test or Simply Sail. ​Prerequisite: Basic Crew / equivalent exp. -> Back into a slip. ​Prerequisite:Basic Crew / equivalent exp. 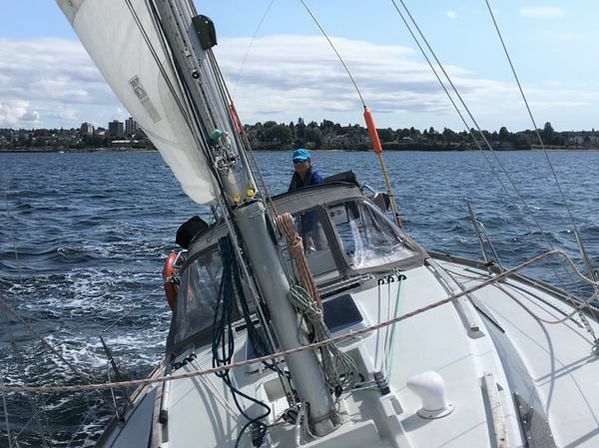 Refresh your sailing skills & dust off your coastal navigation knowledge. Being current in these topics provides a better learning experience during the intermediate course. After the dockside practice we go sailing and learn how to hoist, trim, gybe and douse the spinnaker. You will learn how to prepare the boat for heavy weather sailing. You will practice heavy weather tactics such as forereaching. We will set up storm sails & jacklines at the dock. We do these clinics on "short notice" depending on weather. Send us an email to be notified of upcoming clinics.